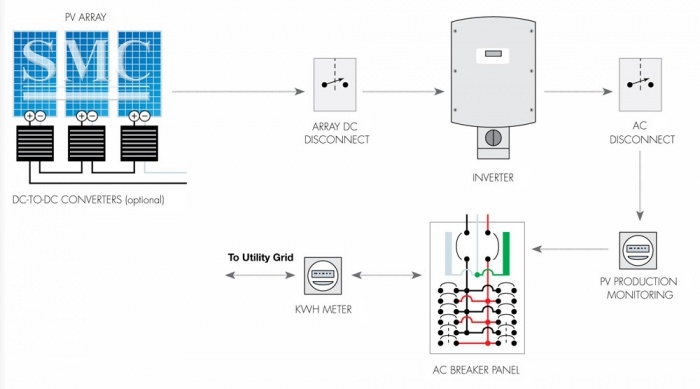 Home>News of Electrical System > What is solar electricity and how does it work? 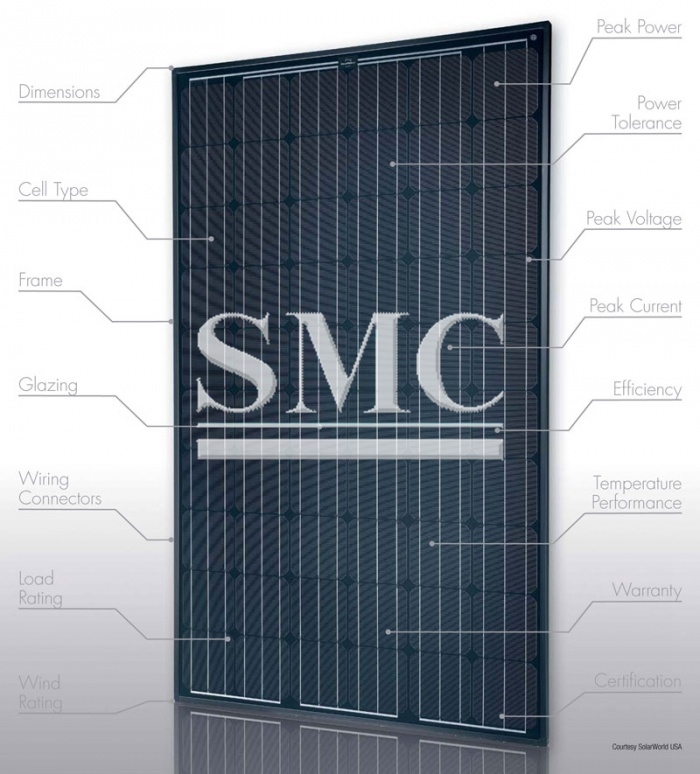 Most PV cells fall into one of two basic categories: crystalline silicon or thin-film. Crystalline silicon modules can be fashioned from either monocrystalline, multicrystalline, or ribbon silicon. Thin-film is a term encompassing a range of different technologies, including amorphous silicon, and a host of variations using other semiconductors like cadmium telluride or CIGS (copper indium gallium diselenide). Thin-film technology generates a lot of the current R&D chatter, but crystalline modules currently capture more than 80% of the marketplace.